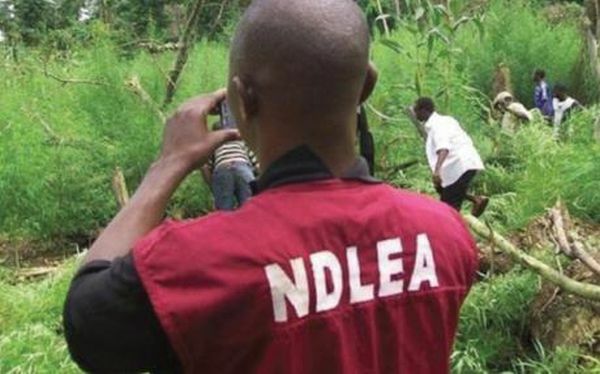 The National Drug Law Enforcement Agency (NDLEA), Oyo State Command on Tuesday said it arrested no fewer than 200 suspected drug traffickers and convicted 39 persons in the state in 2018. NDLEA Commandant, Mrs Omolade Faboyede, while tending to writers in Ibadan, the state capital, included that the convicts were condemned to various correctional facility terms extending from a half year to 10 years. She additionally unveiled that 5,593.426 kilograms of unlawful medications were seized from the suspects, showing a decline from the 7,090.34 kilograms seized in 2017. Faboyede said that the direction gave medicate mediation to 102 people, among whom are eight individuals who have been restored and effectively coordinated into the general public. She said that the decrease in the interest for medication in the state was because of the intentional exercises of the order. She instructed individuals with respect to general society to dependably report any suspicious developments to the specialists worried to empower them free the general public of criminal exercises. “Our enlightenment campaigns against drug abuse and trafficking in the state are yielding positive results as we reach out to all and sundry, including primary and secondary school, tertiary institutions, private organizations and government establishments”.